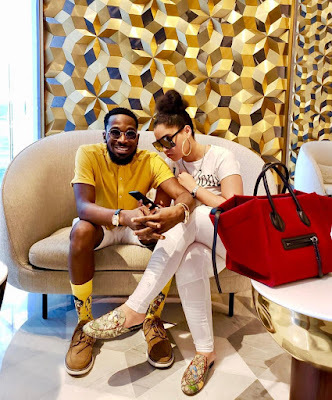 Singer Dbanj is currently on a baecation with his wife, Lineo in Dubai. 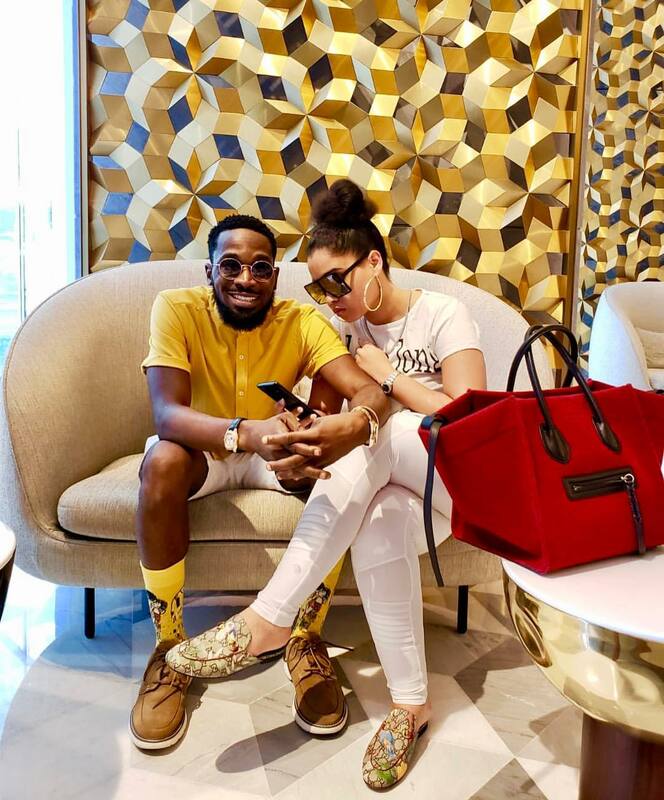 The couple are staying at the Nurai Island in Abu Dhabi. D'banj shared this photo via his IG page and captioned with love emoticon.